This last one, seeking and chasing and bringing back, derives from the instinct to find, chase and catch prey to sustain themselves and/or their pack. Humans have managed to harness and employ this instinct to their advantage in some breeds. There are the amazing Border Collie sheep dogs helping their owners, Pointers who hunt with their nose and eyes to flush out birds and rabbits, silently showing their owners where they are, Spaniels and Retrievers who find the felled birds or rabbits and gently carry them back for their owners. There are also the Terriers and sight hounds used for catching and killing rats and other small mammals in farmers’ barns and fields and often now in infested urban gardens. A dog who loves to chase sheep is a serious liability for its owners. 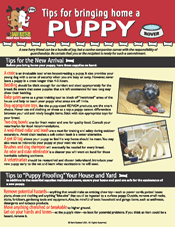 It is a situation that can be very harrowing for owners as they attempt in vain to get back control of their dog. It really is one of the most dangerous situations for a dog in the countryside. The law in the UK is very strict and ANY dog that is considered “out of control” can be seized, owners prosecuted and, ultimately, the dog may be euthanised. Furthermore, farmers are within their legal rights to shoot any dog seen to be worrying or harassing their stock. Before you let your dog off-lead in the countryside, where there is a likelihood of livestock, you must be sure that your dog is under your control and unlikely to take matters into his own hands. 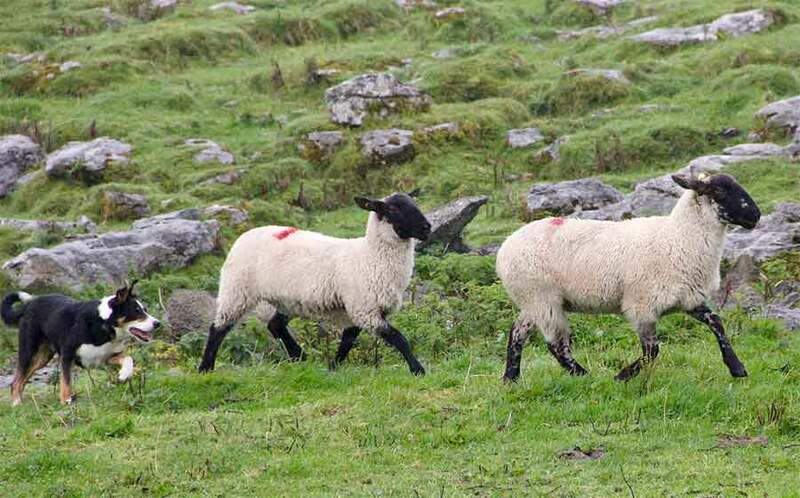 However, even for owners who have great recall on their normal walks, the thrill of chasing sheep can sometimes override the training as adrenaline makes him deaf to your commands. In most cases, domestic dogs will not be looking to inflict harm, but a farmer cannot leave it to chance. It is not only livestock that is susceptible to a dog’s ‘prey’ drive. Many dogs will also chase cats, cars, joggers and horses being ridden along bridle paths. This behaviour could result in them biting a person, causing injury to a horse or its rider, or injuring itself and/or its owner. There are also cases of dogs catching and killing other small dogs, possibly mistaking them for prey, or where adrenaline kicks in and the attacking dog cannot stop himself. Start work in your house or garden i.e. in an area that doesn’t have major distractions. The next step is to start throwing the toy or other item as part of a game, without any commands. If your dog starts to chase, call out your STOP word, and by now he should listen to you and stop. Then use your happy, excited voice to call him back for huge hugs/fusses and praise. A long 20ft (7 meter) lead can help with this stage. Once you are happy you have control in your home and garden, start working off-lead in a safe field or enclosed area away from livestock, ensure that you can always stop and recall your dog before moving on. If you live near livestock, ensure that your garden is well fenced to prevent escape. Whilst we cannot give you a full training guide here, we hope that we have managed to stress the importance of having your dog’s ‘chase’ instinct under control for the safety of all countryside users, animals and or course your dog. If you are in any doubt about your abilities to train your dog out of this behaviour, call in a professional trainer to help you and, in the meantime, enjoy your country walks with your dog strictly on a lead.